Alabama is the dumping ground for other states’ garbage due to extremely low dumping fees, which continue to incentivize this antiquated approach to waste management. At the same time, the rise of recycling has proven to be a vital and growing business model that is creating jobs and raising revenue statewide. 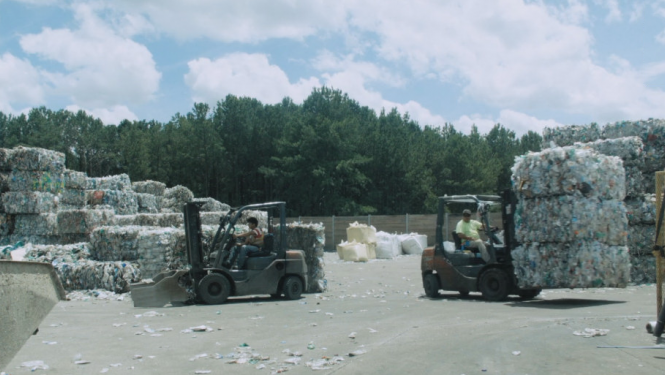 Take a look behind-the-scenes at the scale and scope of the international recycling industry housed in Alabama, and the role citizens and businesses play in shifting toward more sustainable solutions to address waste. Directed by Scott Schimmel.